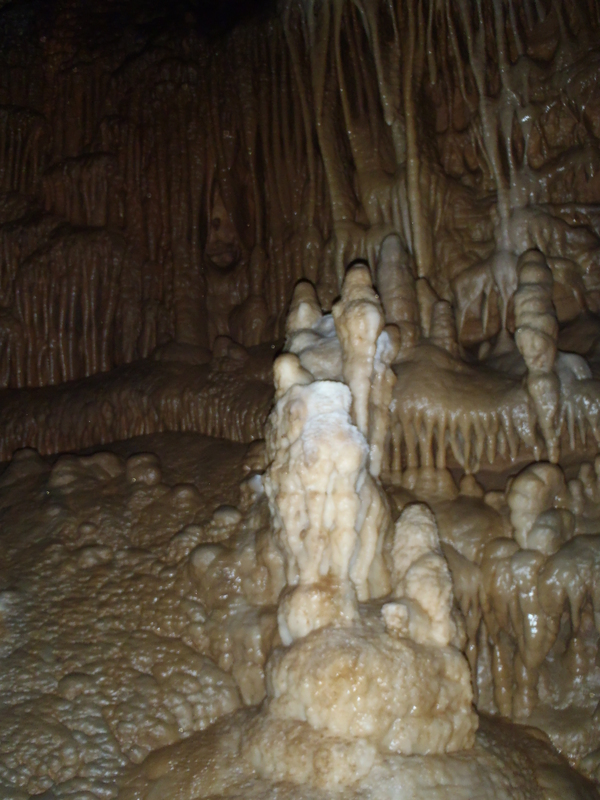 The Grotto was founded in the late 1950′s, by a group of persons interested in cave exploration, cave biology, cave photography, cave mapping, geology, groundwater hydrology and many other related fields. These folks organized and pooled their varied knowledge and resources for the love of the cave. Today our grotto membership consists of a wide variety of occupations, including a retired teacher, several mechanics, librarians and a secretary, several full time mom’s, an outdoor recreation programer, an accountant, computer programmers, network engineers and numerous college students, both undergraduate and graduate. Our caving is done mainly in Perry County, Missouri, which is approximately 1 hour from Carbondale. We have spent more than 30 years developing good land owner relations, in order to ensure the caving resources are maintained. The most important thing to Little Egypt Grotto members is to enhance and maintain these good working land owner relationships. If you can not agree with this concept, then we are not the group for you.